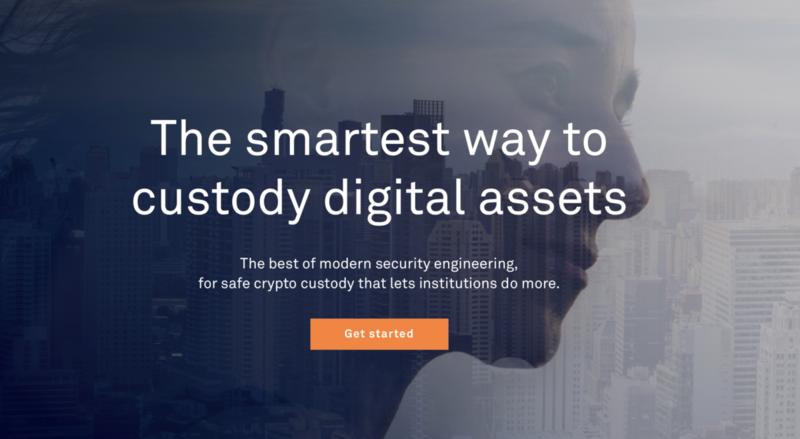 Anchorage, the Andreessen Horowitz-backed crypto custody provider, came out of stealth mode after a year and a half. Their first product is a crypto storage solution aimed at big investors. The firm, which is also backed by Max Levchin, Elad Gil, Mark McCombe of Blackrock, and AngelList’s Naval Ravikant, raised $17 million to build its business. A number of crypto funds are using the firm’s product, as reported by TechCrunch, including a16zcrypto. 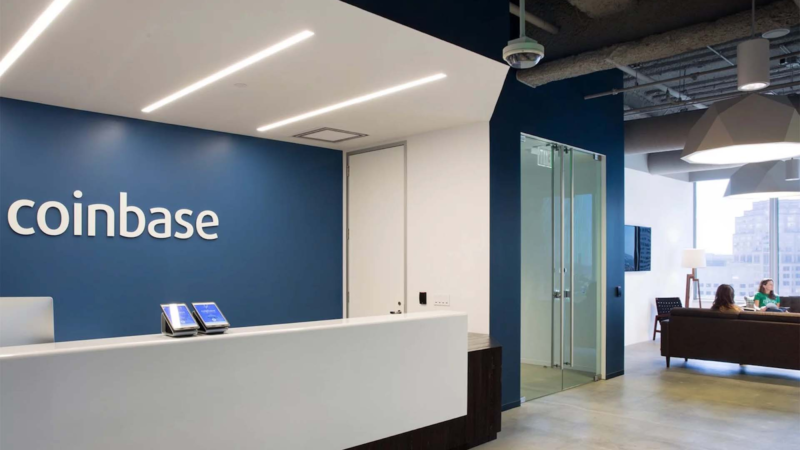 The firm was cofounded by Nathan McCauley and Diogo Monica, who previously worked on the security teams at Docker and Square. Still, despite its impressive backers, Anchorage faces a ton of competition from other providers, including Coinbase, BitGo, Gemini, and DACC — to name a few. At the same time, fees for storing assets for institutions have been on a sharp decline since 2018, said Sam Jernigan, Co-CIO of Wakem Global Opportunities Fund, a macro hedge fund that trades digital assets. “Just since the summer of 2018, we’ve seen the cost of custody decline anywhere between 50 and 100 basis points,” he said. As such, custody is not as big of a money maker as it was at the beginning of the year, Jernigan added. Still, Anchorage is making a bet that its solution’s design will lure investors to its platform. Simply, Anchorage will not custody client assets in cold storage, or offline, which is how Coinbase and BitGo custody assets. “You look at the status quo and it was and still is cold storage. It’s the same technology used by pirates in the 1700s,” he said. It’s not clear exactly how Anchorage’s model will work, but the firm promises to provide a faster alternative to cold storage solutions that will allow investors to put their crypto to work. 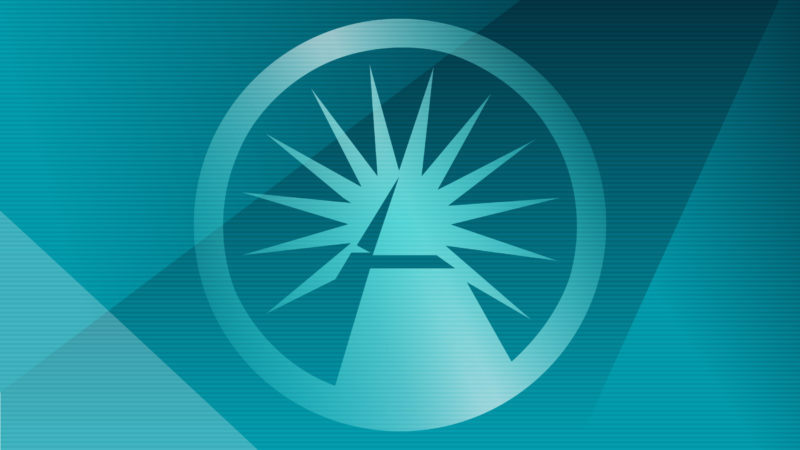 “Until now, investors have been constrained by the limitations of “cold storage” custody, which is vulnerable to human error (or worse), and holds assets inaccessibly so they are slow to move and can’t be used to capture yield, which can lead to depreciation due to dilution over time,” the firm said. Elsewhere, custody providers face the speed problem relating to cold storage. At BitGo, the firm has partnered with Genesis trading to enable their clients to get quotes for a trade while their coins are offline, a speedier process than taking them out of cold storage and then putting them onto an exchange.